Might fall turkey hunting across Pennsylvania see changes in future years? It’s the days, weeks and months after an election that people know whether their vote counted for change. So it will be here. Hunters asked for changes when commenting on the new turkey management plan Pennsylvania Game Commissioners adopted earlier this fall. The plan will guide decisions on the birds through 2027. Those requests haven’t been honored yet. But some of them are going to at least get a good look, said Mary Jo Casalena, turkey biologist for the agency. A couple of suggestions focused on the fall turkey hunting season. Some requested the creation of an archery-only hunt. Casalena said they’d like it to run concurrent with archery deer hunting. Still others want to be allowed to hunt turkeys from the end of archery season to the start of bear season. Casalena said the commission could perhaps look at both of those things. Others focused on the spring season. “When I really looked at it, most of the people were upset that we have a two-bird bag limit, I think because they’re not the successful turkey hunters,” Casalena said. “So I think we just have a jealousy thing going on. In a typical year, between 15 and 18 percent of spring gobbler hunters kill a bird, she said. But 50 percent of those who buy a license to go after a second are successful in killing one. There may be a way to address that, Casalena said. “Perhaps restricting harvest of the second bird to the last two weeks of the season would provide more hunter satisfaction,” Casalena said. 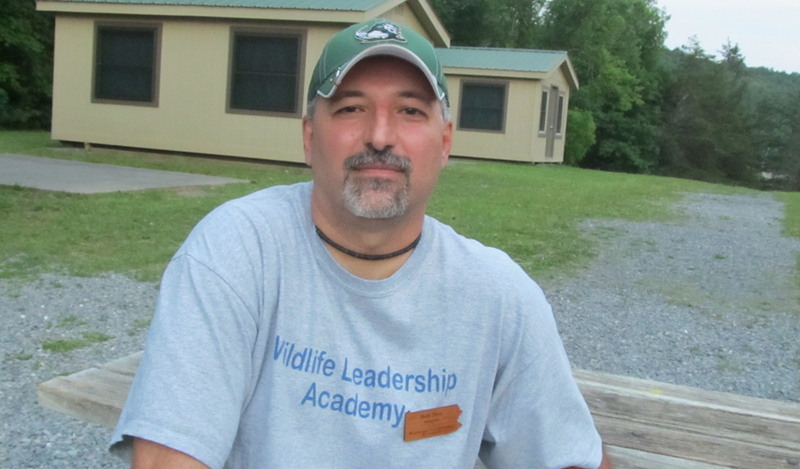 Those surveys will include a larger, representative one – of hunters and non-hunters – to see just what people expect. “It’s important for us to get an idea of what our constituents really want,” Casalena said. In the meantime, the commission will conduct some other research. It wants to get a better handle on turkey harvest rates for each individual wildlife management unit. So it will put leg bands on birds in future years and track how many of those hunters kill. It will also examine just who it is that’s taking turkeys, breaking down successful hunters by age and other factors. At the same time, Casalena said, the commission will develop priority areas for habitat improvement within each unit. It will even do the same for individual state game lands. That will allow the agency to better develop models for potential turkey populations regionally, she added. Finally, biologists will examine disease in turkey populations, as well. “So there’s a lot of stuff we’re going to be doing with this management plan and a lot of partnership opportunities,” Casalena said. In a world of instant access, the setting of turkey hunting seasons in Pennsylvania is a bit old-fashioned. But maybe that will change, too. Right now – as has been the case for decades – Pennsylvania Game Commissioners adopt falls hunting seasons months in advance. Hunting occurs in late October and early to mid-November. But commissioners preliminarily approve those seasons in January, and formally adopt them in April. 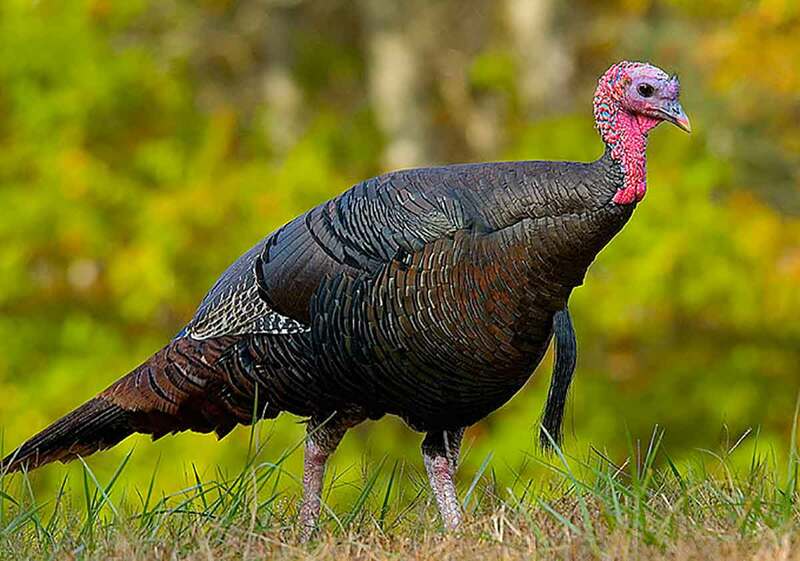 That’s months before it collects its most up-to-date spring data on spring turkey poult survival and does its annual summer turkey sighting survey. Commissioner Jim Daley of Butler County would like to change that. He wonders if the commission might instead create a one-week fall turkey season statewide, as a base. “And then, based on what we see in our sightings during the summer, and the success of the broods, we could then say on, whatever, Sept. 30, we’re going to announce whatever additional season length by wildlife management unit,” Daley said. Commission turkey biologist Mary Jo Casalena loves that idea. Currently, she said it’s very hard to recommend fall season lengths not knowing what the spring and summer beforehand will be like. That’s always led to “very conservative” recommendations. But setting fall turkey seasons later in the year, after analyzing the most relevant spring and summer data, would be better. “So yes, that would be much more progressive,” Casalena added.